It can be very easy to think of spiritual growth and the disciplines solely in terms of what each of us is and does individually. 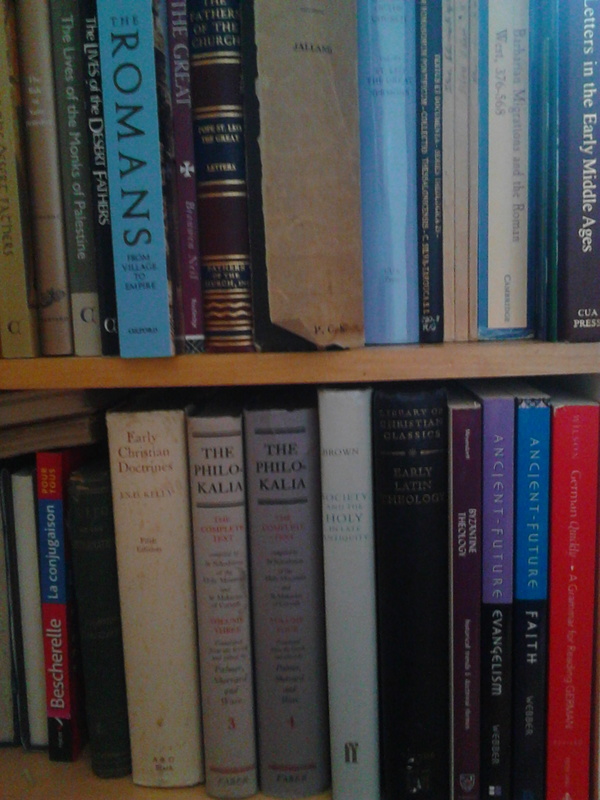 Indeed, the history of the disciplines feels like it is full of loners — hermits and monks, the lone missionary in a heathen land, Susannah Wesley hiding under the table for her private devotions, The Private Devotions of Lancelot Andrewes, medieval books of hours, et cetera. This is an illusion. For example, Richard Rolle the hermit of Hampole (1305-1349) was, for want of a more western term to come to mind, spiritual father to a group of nuns. Carthusians in their silence work together, pray together, occasionally eat together. All monks who live ‘in community’ gather with one another to sing praises to God multiple times a day. Susannah Wesley inevitably spent time teaching her children about God and Christ. Lancelot Andrewes was a royal chaplain and Bible translator. When a French nobleman was done with his book of hours, he would be part of the eucharistic community, gathered under one roof. One of the moments in ecclesiastical history that seems most replete with Lone Ranger spirituality is the Byzantine Hesychastic Controversy of the 1300s. 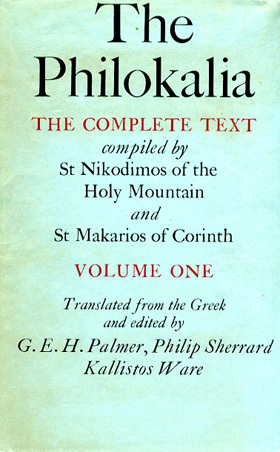 This was a dispute about the monks of Mount Athos and what it was they were experiencing when they claimed, after a lot of time literally navel-gazing and praying the Jesus Prayer and such, to have seen the Uncreated Light. 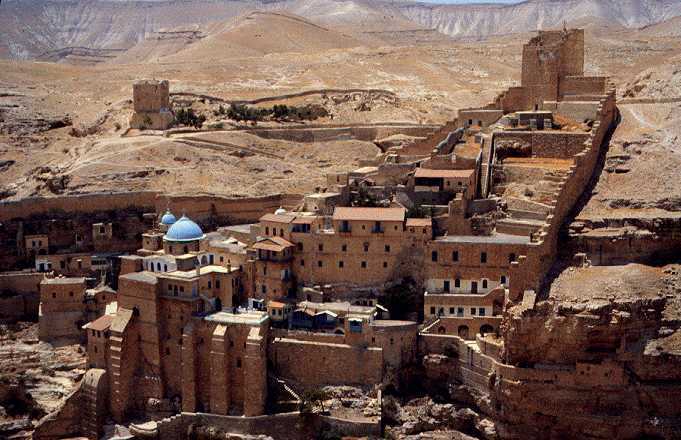 Their great champion, Gregory Palamas, said that it was the energies, or better activity, of God manifesting itself to them, the same light that transfigured Jesus on Mount Tabor in the Gospels. His opponents felt that they were wrong and this was, in our terms today, a purely psychological phenomenon. God in his absolute transcendence is inaccessible. The light seen can in no way be considered the Uncreated Light and God’s energies. 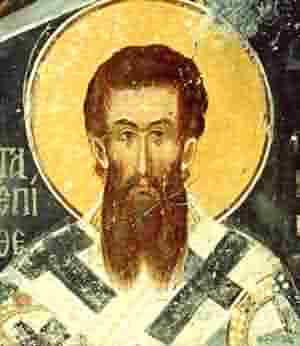 I’ve blogged on Palamas before. 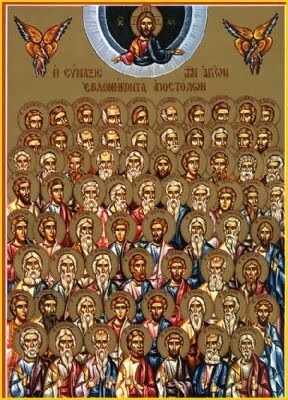 So I guess today’s reflection and exhortation from the history of God’s people is simply this: Do not neglect the body of believers, not simply by going to church and mid-week events, but also keep them wrapped up in your heart as you pray, for we all pray together and are all bound together. No Christian is ever alone.